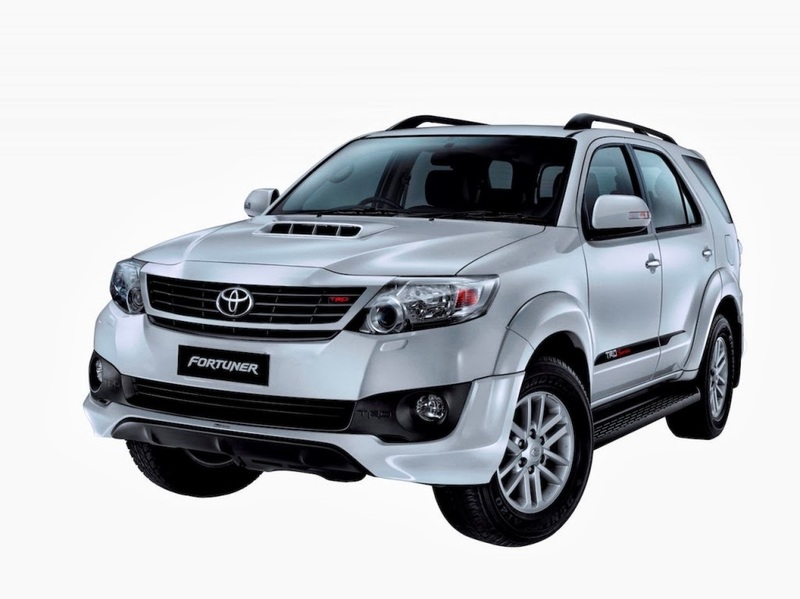 Toyota Kirloskar Motors India just launched a limited edition version of Fortuner Sportivo. The SUV is priced at Rs 24.26 Lakh, ex-showroom, New Delhi. ortuner has been the leader in its segment since launch and has sold more than 54,000 units. With an aim to provide newness, we have introduced the Fortuner Limited edition for the festive season. Sought after for both off-roading and city driving, the limited edition with its sporty image will provide exclusivity to our customers. We have recently launched the New Innova and the limited editions of Etios and Liva to make this festive season a very special one for all our customers and further reiterate Toyota’s efforts to provide our customers new and advanced vehicles every time we refresh our products. The new car with 4x4 manual transmission variant boasts of dual front and rear bumper spoiler, TRD engraved side body strip, TRD emblem at the rear, rear roof spoiler and radiator grille with TRD logo.